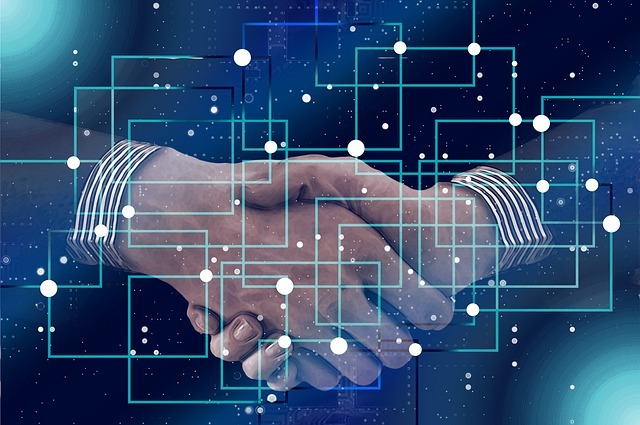 Systems Planning and Analysis (SPA), a U.S.-based company providing technical and analytical support to national executive decision makers, has partnered with blockchain startup Factom to expand the federal government's access to blockchain technology. Founded in 2014, Factom is an Austin-based company that specializes in building scalable blockchain technology to handle complex enterprise data and volume. It uses blockchain and electronic signatures to offer state-of-the-art data integrity and trust solutions, which assure that recorded data has not been altered. Paul Snow, CEO of Factom, said that the Factom Blockchain is well positioned to support the incredibly large opportunity for blockchain technology within the government segment. "Integrity of data in any form is a perfect use case for blockchain and we look forward to applying our independently verifiable, proof of record systems with SPA,” he said. Together, the companies will focus on exploring the application of blockchain technologies to the Department of Defense (DOD) and federal customers. SPA will bring its knowledge of DOD and federal customer's challenges, which, combined with Factom's blockchain technology solutions, will help develop actionable solutions that improve efficiency and security for key federal organizations. "Paul Snow and his team at Factom are leading providers of blockchain-as-a-service and are uniquely positioned to grow in the defense industry through their work with the Department of Homeland Security," said Matt Ives, Director of Business Operations for Surety Programs Group at SPA.